After school snacks can be satisfying and taste good. 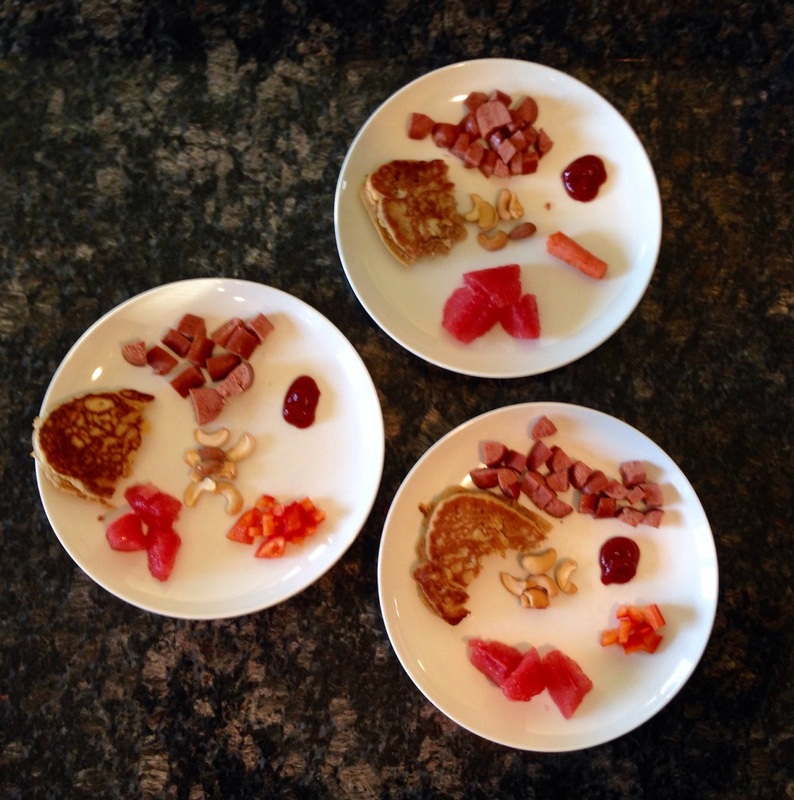 Today the kiddos came home to grass-fed hot dogs with organic catsup, organic red bell peppers, organic ruby red grapefruit, organic mixed nuts, and leftover pancakes from breakast (see recipe on blog). Note the portion sizes - only 1/2 a hot dog each! It is just a snack, after all.... Enjoy!